It’s no secret. I’m getting older. And my skin is not the same. It’s getting older too. My poor face is exposed to so much - sun, wind, dirt. I admit I haven’t been the best at taking care of my skin. I’m a person who doesn’t usually put sunscreen on. 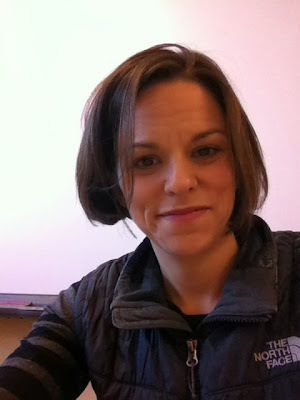 But now, at the age of 36, I’m seeing more and more sun spots, wrinkles. Awesome. Not really. I’m also getting pimples. Ugh! I need help when it comes to taking care of my skin and finding the right cleanser is my starting point. 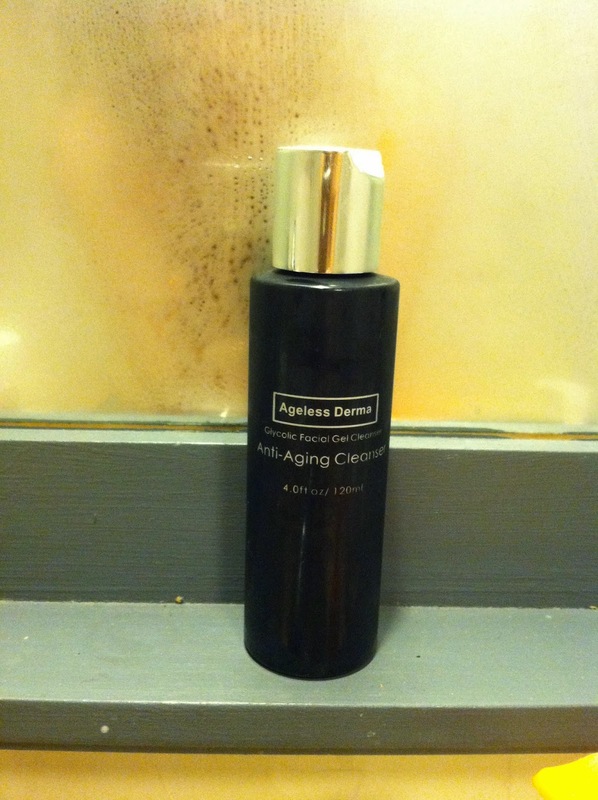 I was recently sent a bottle of Ageless Derma Anti Aging Glycolic Facial Cleanser. - contains collagen - a protein built from amino acids that adds structure, springiness, and elasticity back to your skin. Now - what did I think? When I first started using Ageless Derma, my skin was going through it’s acne stage again. I had pimples all over my chin. It was gross and disgusting. At first, I wasn’t happy with Ageless Derma. My skin was drying out. By the end of the day, I’d have flakes all over my chin, my cheeks, my nose. I wanted to stop using it. But then I went back to the website to read more about it and indeed, the purpose of Ageless was to dry out the dead skin cells. Yep - I had plenty of those. Luckily I held strong and continued through using the Ageless Derma. My face feels and looks fantastic. I am loving the firmness and more youthful appearance. My acne is gone, my skin is smooth. It just looks far better! My sweet little freshman girls even said “Your pimples are gone, Mrs. Boudreau! You look better.” Ummm….thanks, girls! How do you take care of your skin? Have you kept the same cleanser for years? Or do you switch things?